When the leaves turn Instagram worthy with beautiful shades of red, orange, and yellow it's time to visit these areas so you don't miss out on the dazzling scenery. Unfortunately, not all parts of the US have gorgeous colors so we’ve made a list of five fall foliage trips that you need to take so you can see, (and photograph) the picturesque surroundings for yourself. But why stop there? 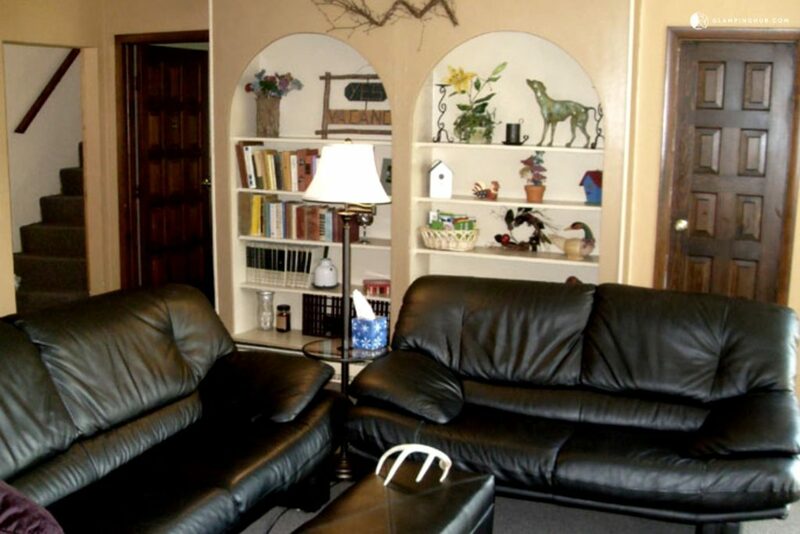 When people travel, booking a hotel or bed and breakfast is a pretty obvious choice, but to make the experience truly unique, check out GlampingHub.com. Glamping Hub is an extraordinary adventure that puts glampers right in the middle of their travel destination--in style of course. 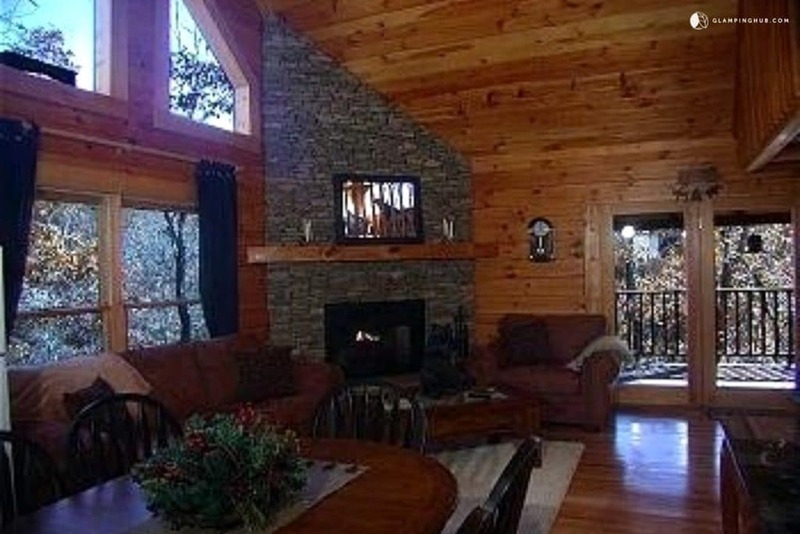 When you visit their website, you can choose to stay in tree houses, caves, cabins, domes, huts, barns, and even igloos! 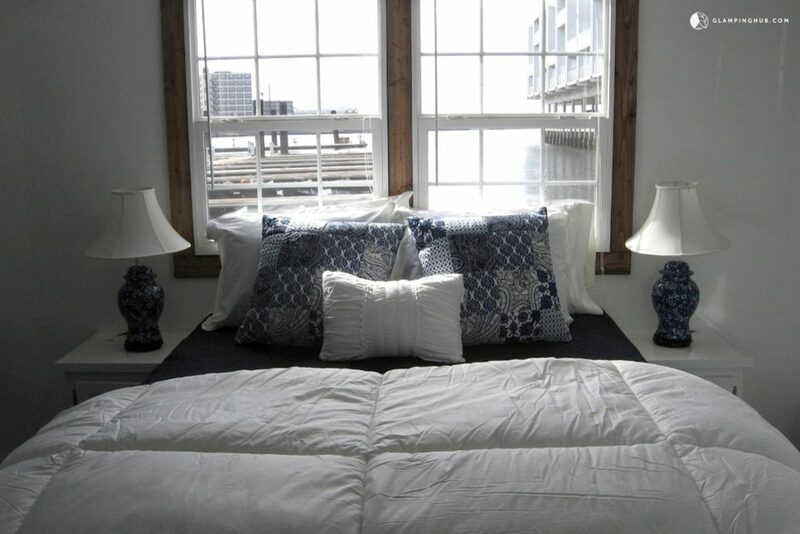 These are much more hip than a boring hotel. After choosing our five must visit fall towns, we’ve selected the best glamping spots to make your experience all the more unique. 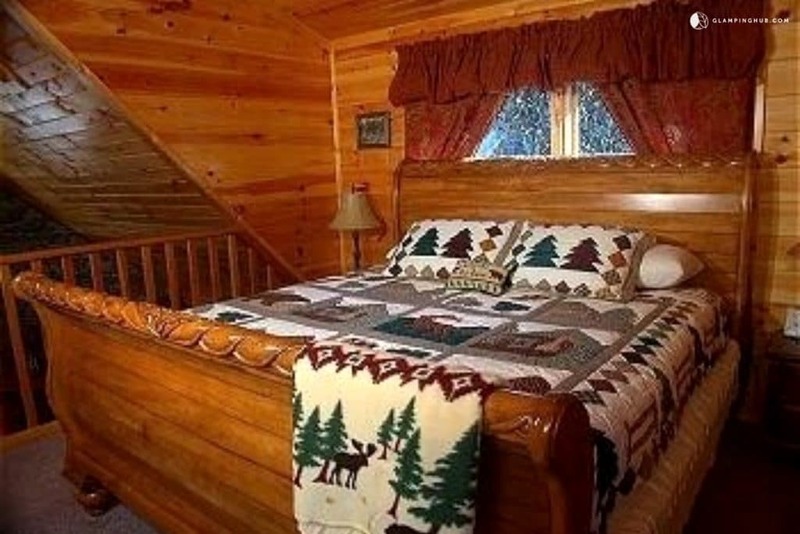 Below you can read about the destination and all it has to offer along with the unique accommodations to go with it. 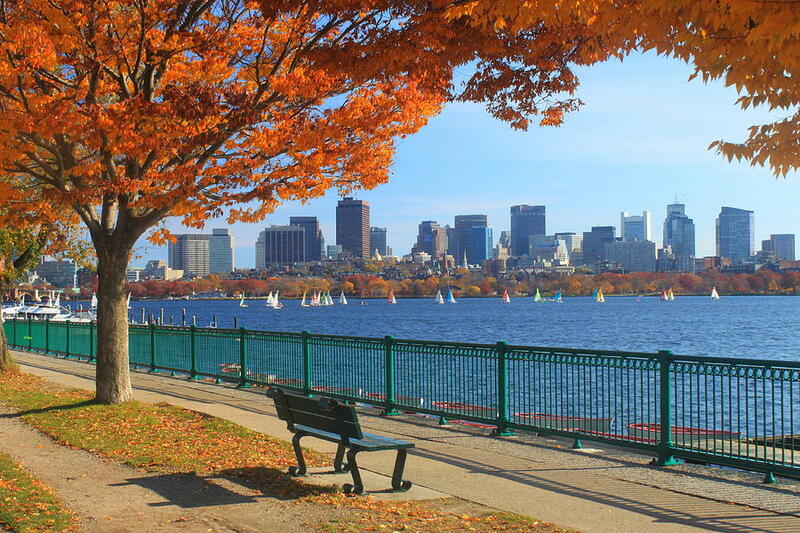 When it comes to fall scenery and events, there’s no place like Massachusetts. You’ve probably heard of the Salem witch trials that took place back in 1692. Rumor has it that Salem is haunted and the town celebrates its history and hauntings with their annual Haunted Happenings festival. Whether you enjoy psychic readings, spooky places, cemetery tours or cute witchy shops, it's all there. Salem is one of the top tourist attractions during the month of October. Plan on spending a few days there to thoroughly experience all that this quaint little town has to offer. When outsiders think of Boston winning sports teams probably comes to mind. It’s true that Boston is home to The New England Patriots, The Red Sox, and The Celtics, but it’s also recognized for its rich culture, exquisite cuisine, museums, and fresh seafood. Beantown is famous for being the home of Aerosmith, The Dropkick Murphy’s, The Boston Ballet, and the yearly Boston Marathon. With so many things Boston is famous for you certainly won't run short on options. 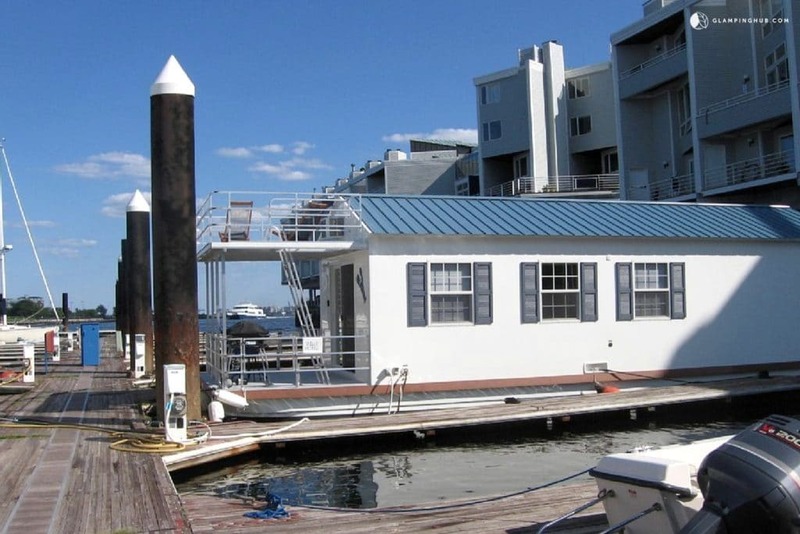 Relax in style and on the water in this incredible fully furnished houseboat rental on the Boston Bay Marina. 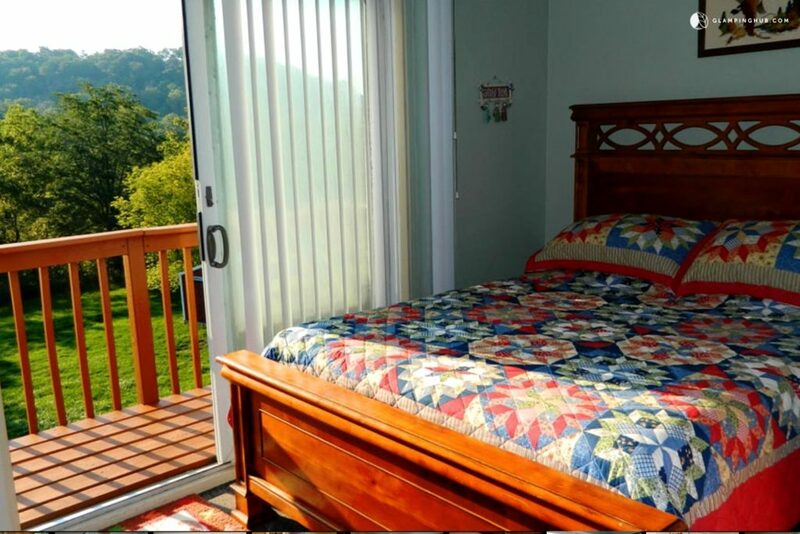 It includes a covered front porch with a gas grill and a back sun deck to fully enjoy the fall season. 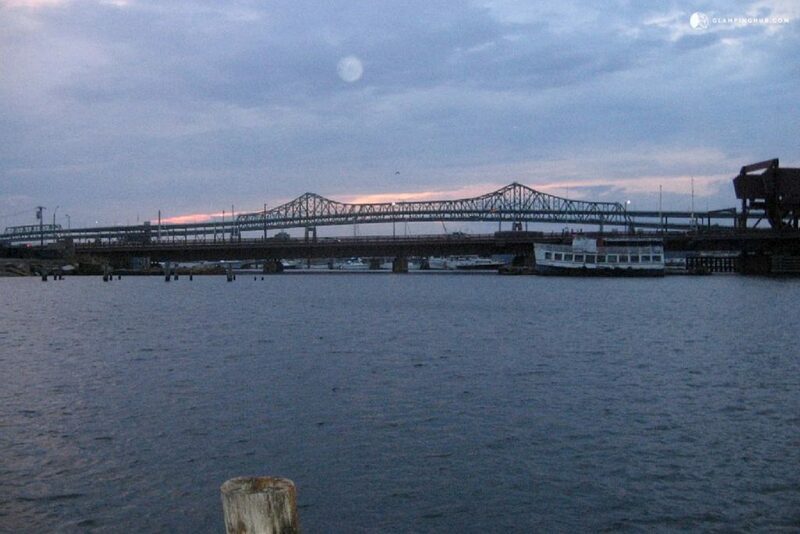 Next on our list is another area in Massachusetts. 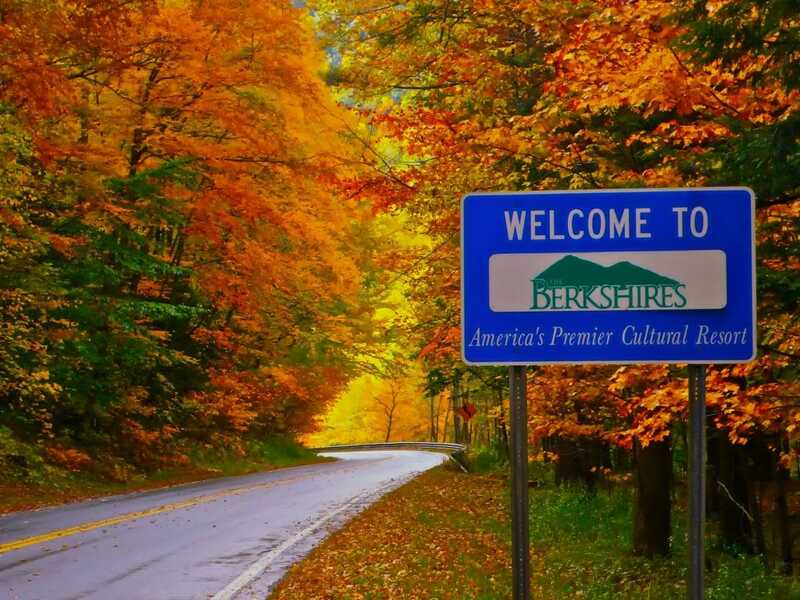 Located in the western part of the state, The Berkshires are famous for their spectacular fall foliage and a drive through the Mohawk Trail is a must. 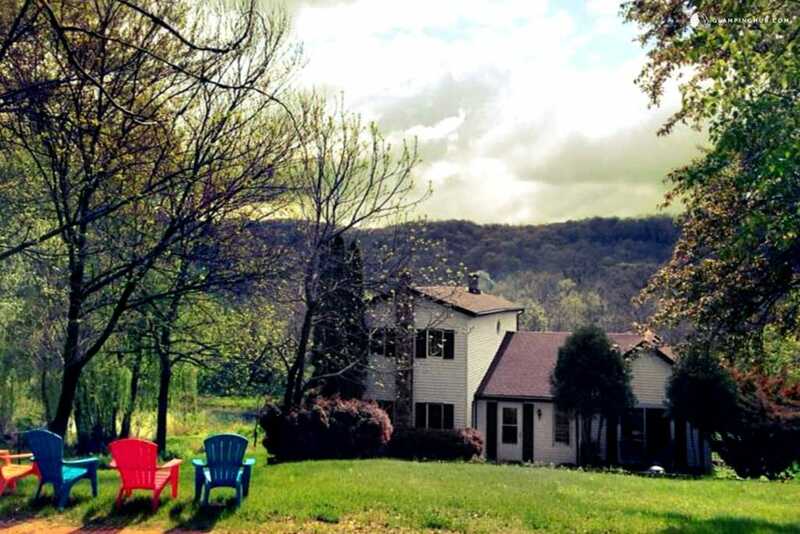 Home of Norman Rockwell and Edith Wharton, The Berkshires embrace a Bohemian lifestyle and are known for theater, arts and apple cider (the movie The Cider House Rules was filmed there). 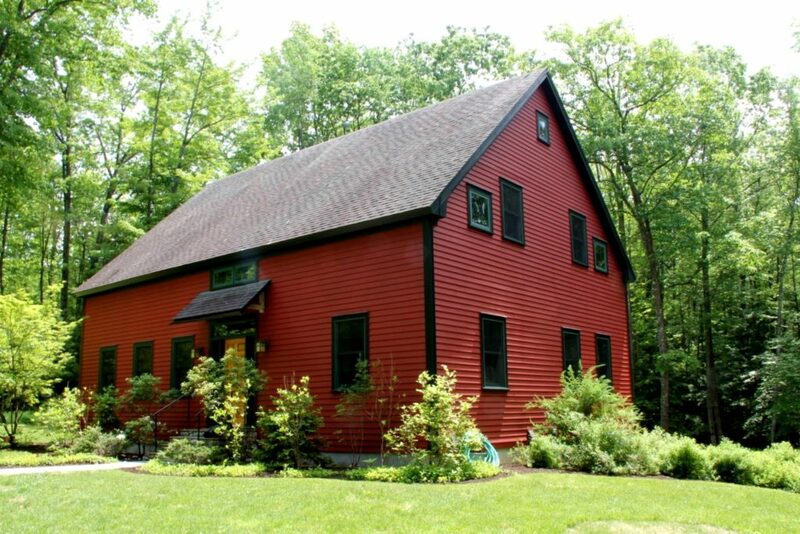 The Berkshires are home to the famous music venue Tanglewood where the Boston Symphony Orchestra plays in the summer. Take time to stroll the streets of downtown Stockbridge with its general store and quaint shops while you are there. 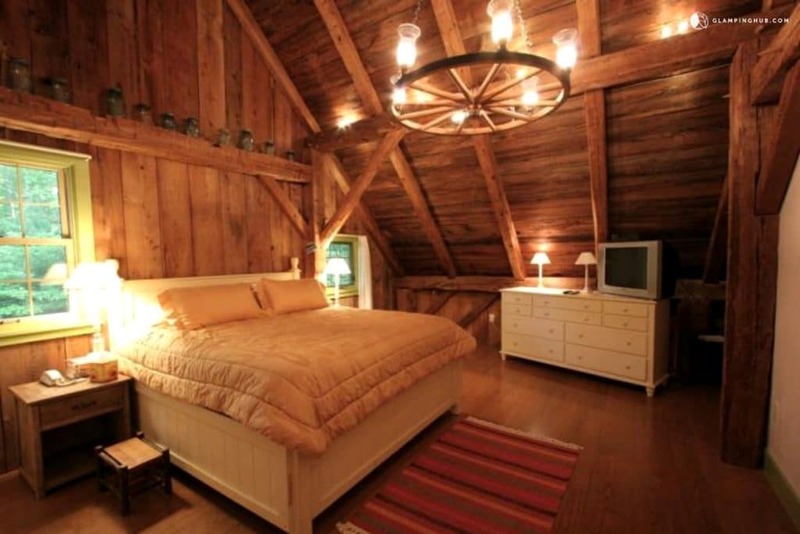 Located in Great Barrington this luxurious barn was originally built in 1858, and later restored in 1993. 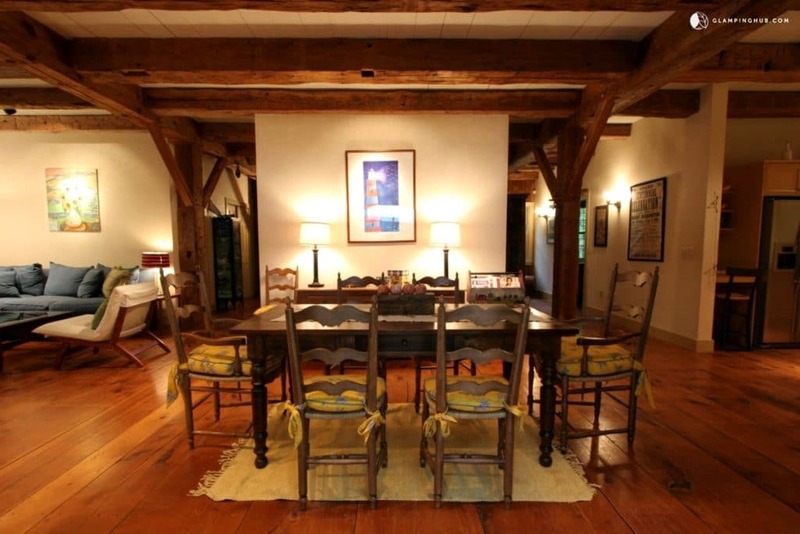 It features high ceilings and exposed beams, and it’s decorated with French Provincial antiques. 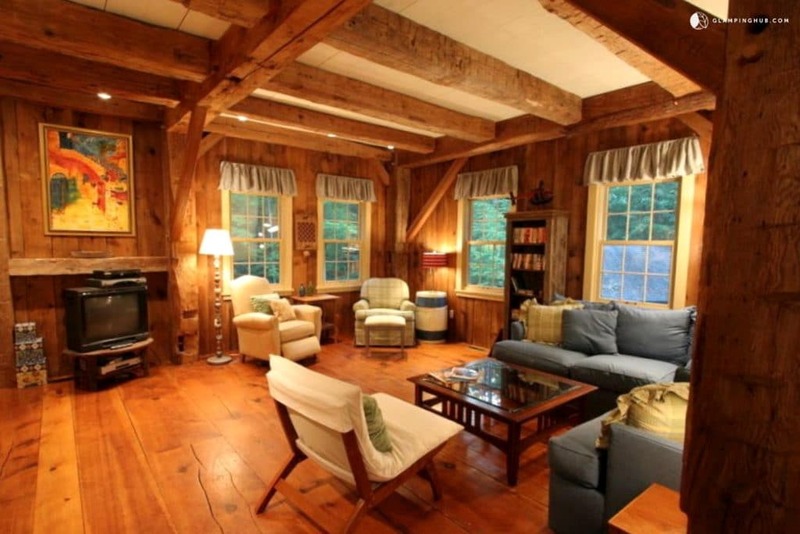 This rustic barn is the perfect getaway for a group of friends or for a family retreat. 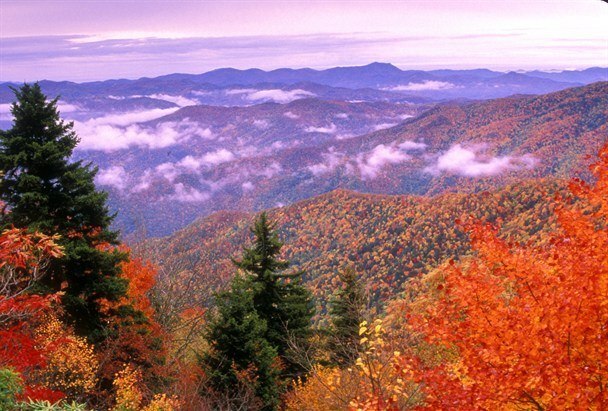 Located in the Smoky Mountains, Gatlinburg Tennessee is a popular vacation destination; especially in the fall with the beautiful colors of the fall foliage. Gatlinburg, aka “Gateway to The Smoky Mountains” is known for its wide range of local and national eating spots, and boasts a huge arts and crafts community with the Tennessee Heritage Arts & Crafts Trail (a must stop shopping adventure). Here you can pick up unique handcrafted items to bring back to your friends and family. It’s also home to Great Smoky Mountains National Park where you can view the multiple waterfalls, take a hike on the miles and miles of trails, visit tons of historical buildings, and enjoy the lush wildlife. 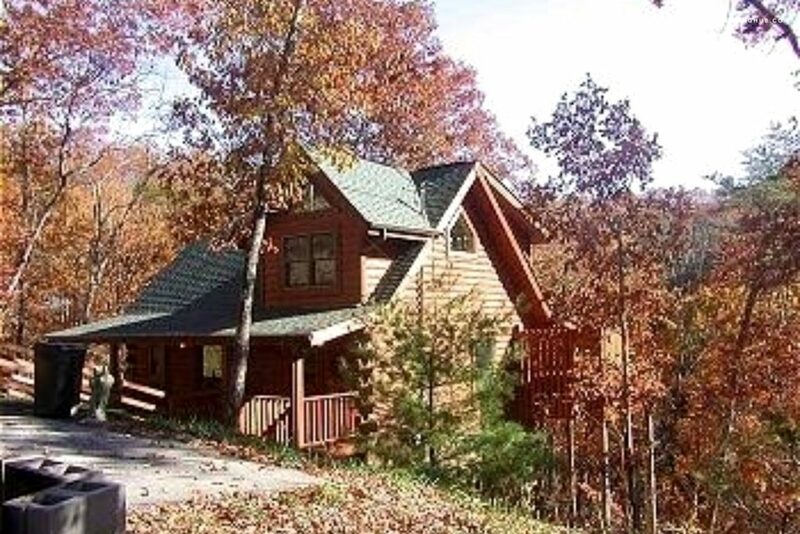 This exquisite Smoky Mountains cabin features a wood-burning fireplace adding to the countryside atmosphere, where glampers can can unwind and enjoy the alluring mountain views on the back porch, patio or in the hot tub. 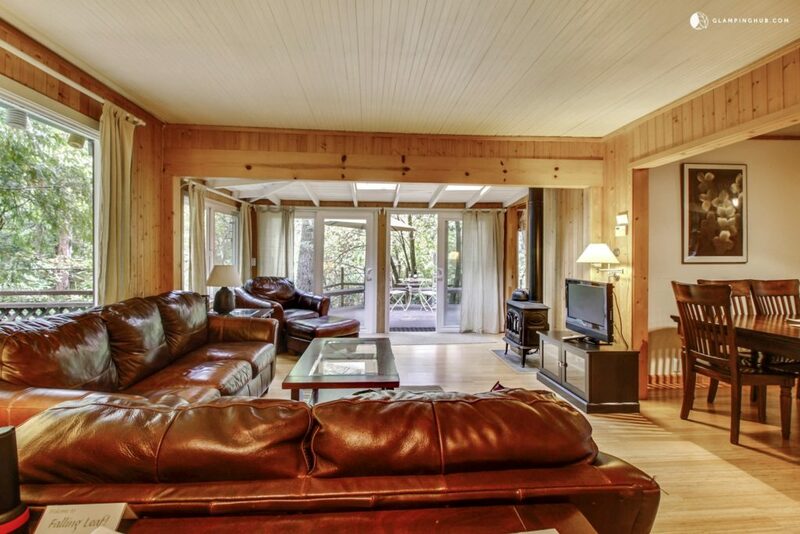 Located in Sonoma County, Guerneville sits next to the Russian River, and is known for its beautiful foliage, liberal atmosphere, and wineries and vineyards. 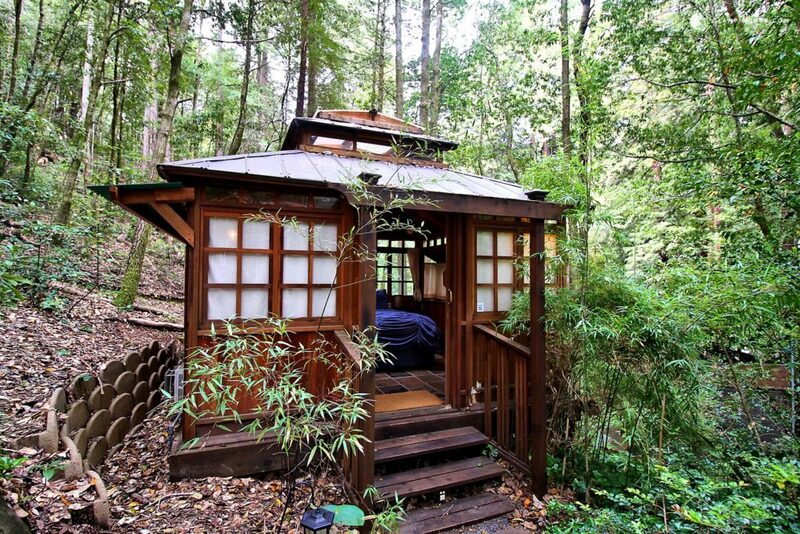 There is access to the Redwood Forest and it is a favorite vacation destination among wealthy San Francisco-ers. It’s also known for ghosts, like the headless ghost that terrorizes the now abandoned J’s Amusement Park. Korbel Champagne Cellars where the 2014 horror movie “Altergeist” was filmed, (which was based on true events) is also said to be haunted. 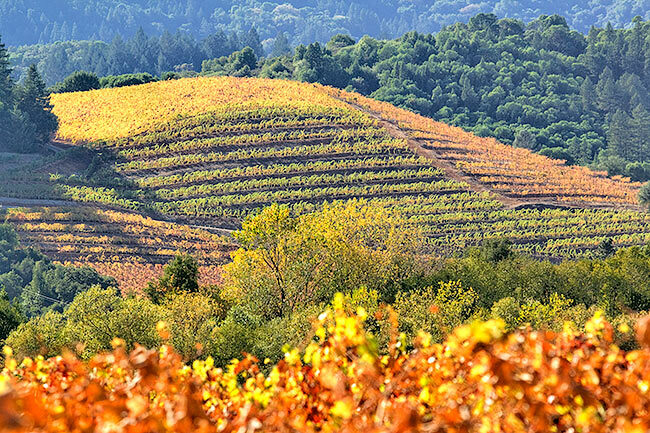 If you’re traveling up north this fall, Sonoma County is a picturesque place to visit. 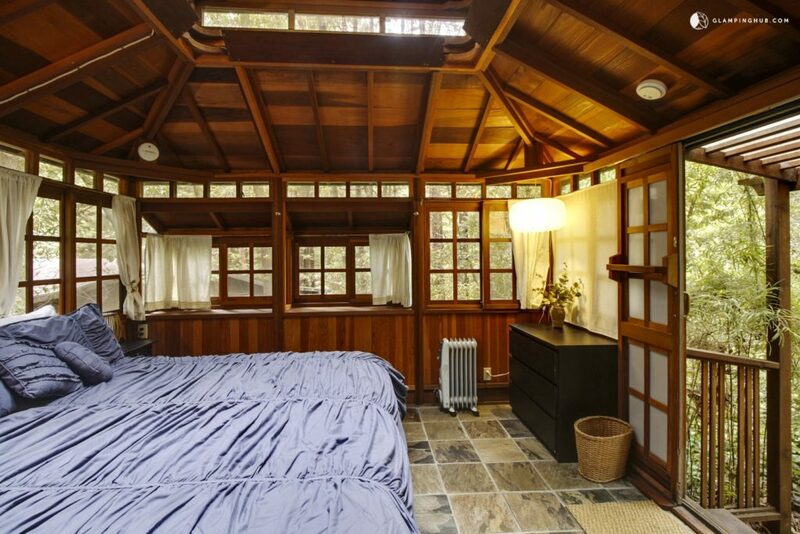 This delightful cabin located in Guerneville, CA features two units, as well as a hot tub with serene views of a seasonal creek, and abundant wildlife. 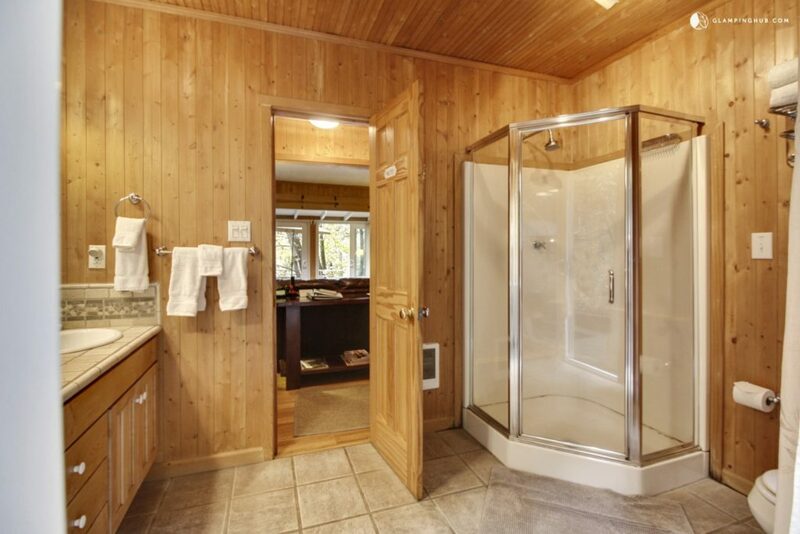 The first is the luxury cabin with a country-style kitchen and spacious living room, and the second is the Japanese teahouse that features a king-sized bed, and gas fireplace. When you visit Galena located in Northwestern Illinois, it’s going to feel like you hopped into a time machine. Eight-five percent of the cities buildings are in the National Register Historic District. It still looks like it did in the 1800’s. In fact, locals report that many ghosts still haunt the small town of only 3,500 residents. All year long the town offers ghost tours, but as expected, they’re an even bigger tourist attraction this time of the year. 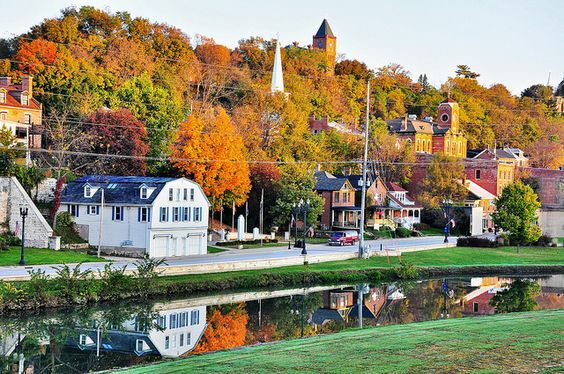 Galena is known for their stunning fall foilage, farmers markets, wineries, and fall festivals. The Haunted Galena Tour Co.
Galena Candle & Bath Co. 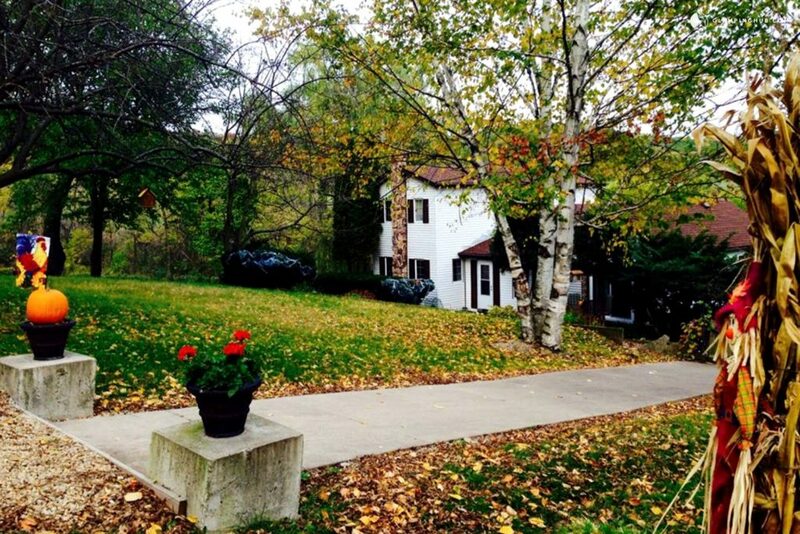 This old fashioned farmhouse located in Galena, IL has beautiful views that are surrounded by lush wildlife. 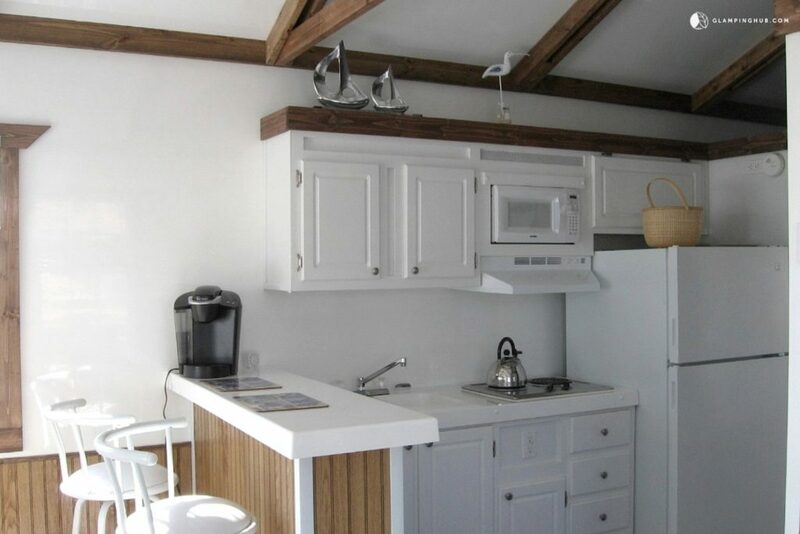 Glampers can wake up each morning drinking their coffee and watching the sunrise on the deck. 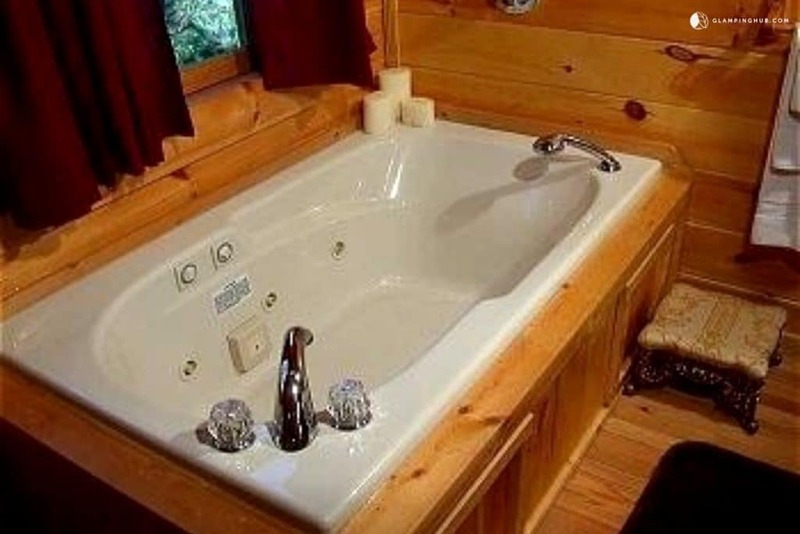 At night they can relax in the hot tub, or stay warm with the by the firepit.